Sat., Sept. 8, 2018, 10:08 a.m.
WASHINGTON – Democrats don’t have the votes to block Supreme Court nominee Brett Kavanaugh. 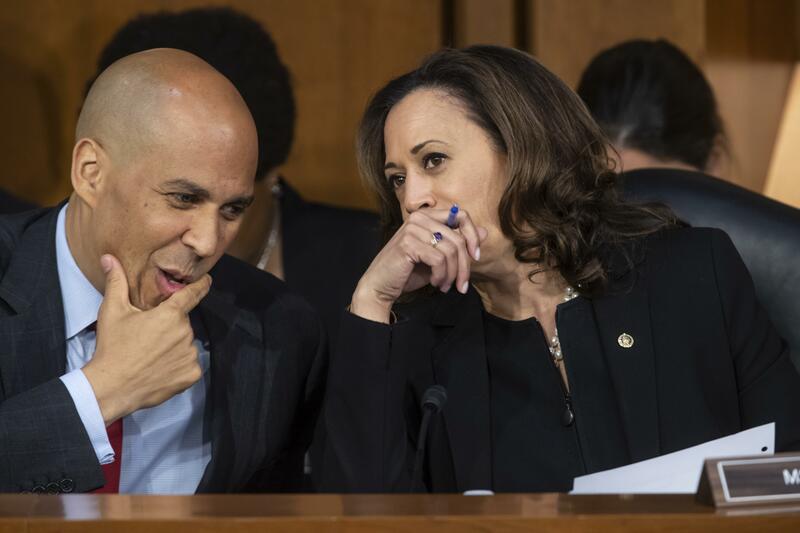 But that didn’t stop them from putting up a rowdy, leave-nothing-on-the-table fight during four days of Senate confirmation hearings that marked a new stage in the party’s resistance to President Donald Trump. The bedlam is unlikely to change any votes in the Senate. The mathematic march toward Kavanaugh’s confirmation at month’s end remains the same in the Senate, where Republicans hold a 51-49 edge. Still, the battle may have changed the Democrats, who are being transformed by a new generation of politicians spoiling for a fight with Trump, even if it creates political challenges for some Democratic candidates in the November election. Published: Sept. 8, 2018, 10:08 a.m.